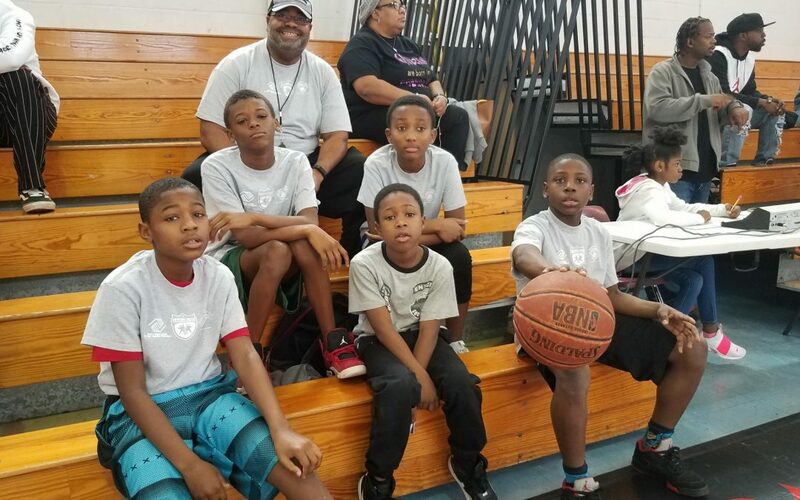 In this latest episode of NNTV’s Behind the Badge, we stop by the Greater Hampton Roads Boys & Girls Club as the Newport News Police Department concludes their weekly Chief’s Challenge Basketball game series with an 8 team tournament. The teams consisted of boys from each of the Boys & Girls Clubs of the Virginia Peninsula, coached by an NNPD officer. We spoke with NNPD’s Chief Steve Drew about the event and what’s in store for future Chief Challenges.